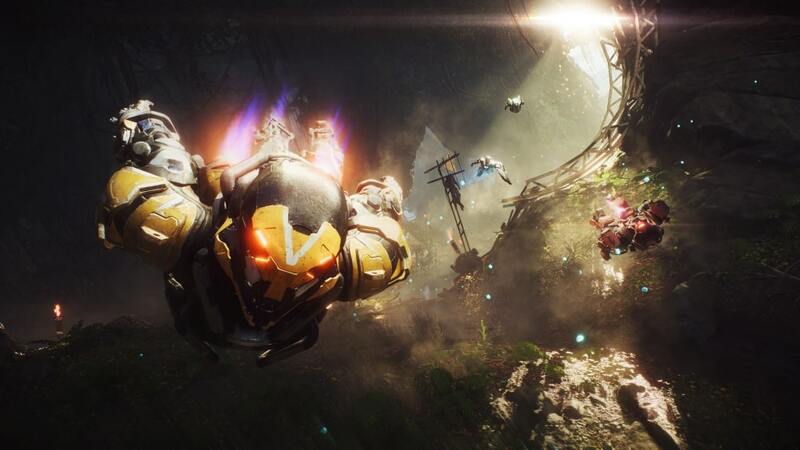 With Anthem set to fly out on February 22, 2019, BioWare has carved out a chunk of the game in order for people to experience it firsthand — well, at least that was the intent, anyway. 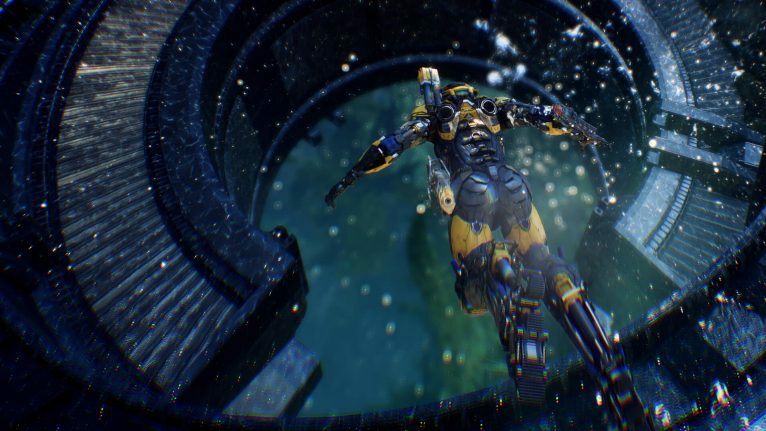 Unfortunately, the Anthem VIP demo ran into quite a few hurdles that it really didn’t fail to overcome until the demo time ended. Note: We will talk about the gameplay impressions from the Anthem VIP demo, and not so much about the technical hardships it has endured. That said, we still managed to get our hands on the Anthem VIP demo, and played it for a fair bit though not as much as we’d like. So treat this “Anthem demo review” as more of an Anthem demo early impressions piece, alright? 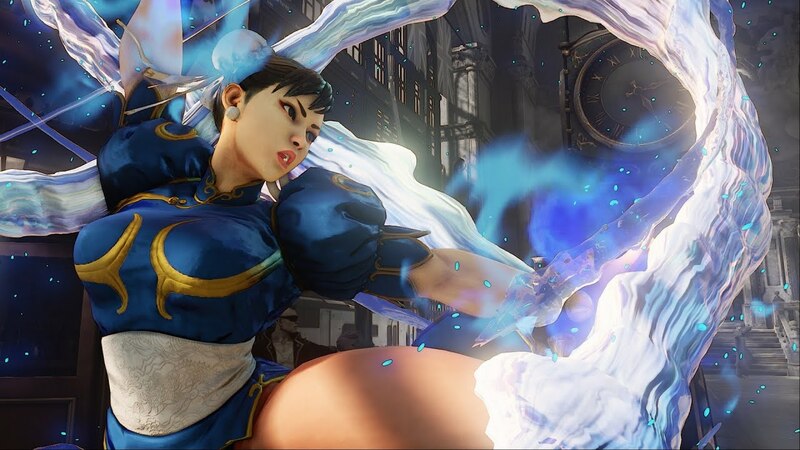 We’re going to dive deep into the open demo once it’s out as well, but for now, read on to see what we make of it. It’s hard to talk about Anthem without discussing either Destiny or Warframe given that all three games are loot shooters, all focus on a shared world experience, and are all sci-fi themed. That said, Anthem distances from the two early on by allowing players to take flight and never look back. The first time I jumped off a cliff to fly back up and zoom away a la Iron Man felt exhilarating. While the controls were something I was getting used to, flying is easy to do and in itself, is rewarding in Anthem. 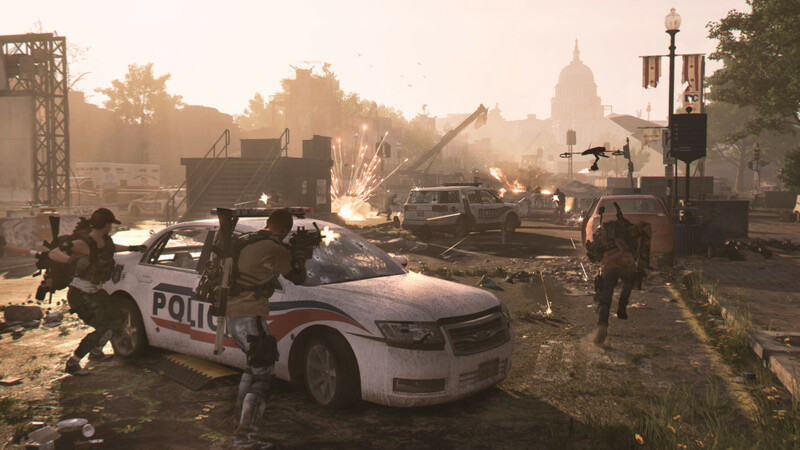 Prepare to fly around with your squad (be it random or with friends) to find objectives, evade enemy gunfire, and more. Flight is an important element of Anthem, and BioWare seems to have nailed down that part quite well. While there’s still a certain element of clunkiness when avoiding obstacles mid-flight, I attribute that mostly to my own piloting skills and not the game itself. 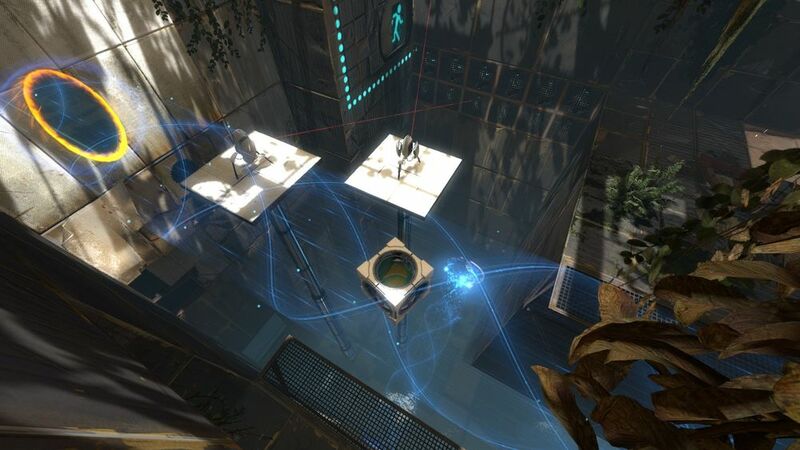 After a few minutes, it’s easy to fly around, hover and shoot, or just zoom on by when escaping enemies and such. 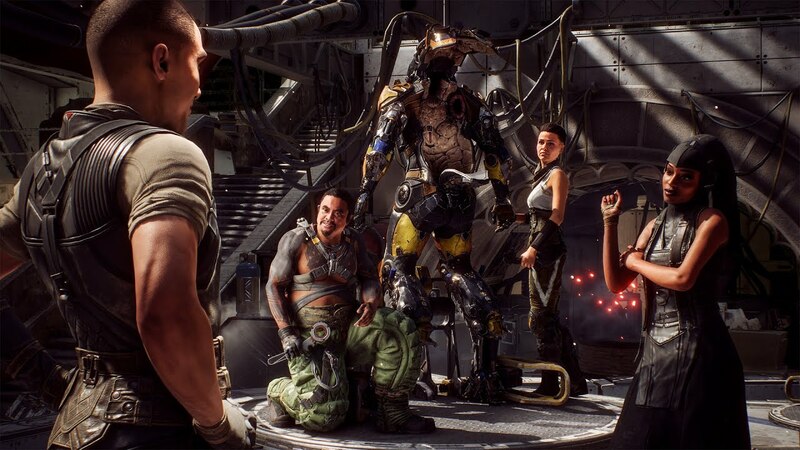 One of the things Anthem has going for it, which was present in the VIP demo, was how BioWare gave the player a sense of empowerment with the javelins. 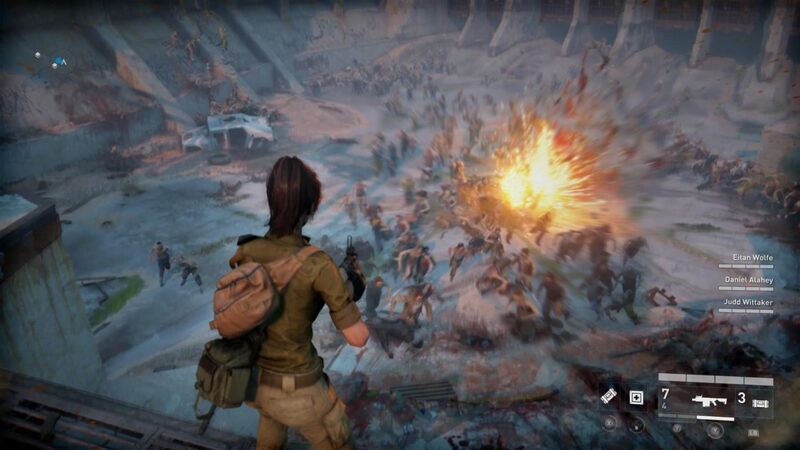 You’ll be able to shoot, torch, blow up, freeze, and do a ton of other things to enemies all with the push of a button. In Anthem, players will have “primers” that they can use to set up “detonating” attacks that deal combo damage, which in turn, helps build your ultimate meter. It’s a sight to see how you can work with your squad mates to constantly rain down hellfire on enemies by damaging them with primers and then have a grenade or something explode to help up the damage. 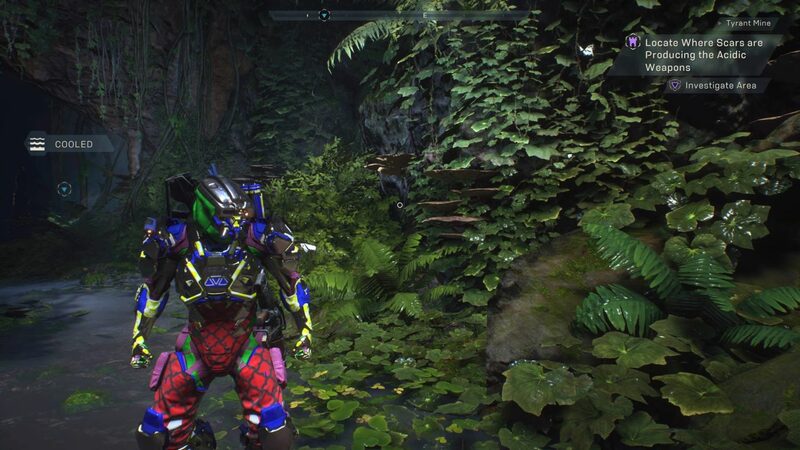 What’s interesting (and cool) in Anthem is, your javelins aren’t locked to specific abilities based on their class, but rather, it’s tied to your gear. What this means is, if you found a different piece of offensive gear, this could very well shake up your entire loadout, which could lead to imaginative builds. While there’s a lot to love in the Anthem demo, there’s also a few things that might worry players, too. Once you spawn in, you’ll be playing the game in first-person while navigating Fort Tarsis. Unfortunately, though, the frame rate is surprisingly low, to the point that playing the game this way feels like a last-gen game. BioWare hasn’t mentioned if we’ll see changes in the final build, but here’s to hoping. Another concern is the UI might need a little bit of refinement. While it’s not bad per se, it could do with a little more clearer direction on what players can do, and so on. 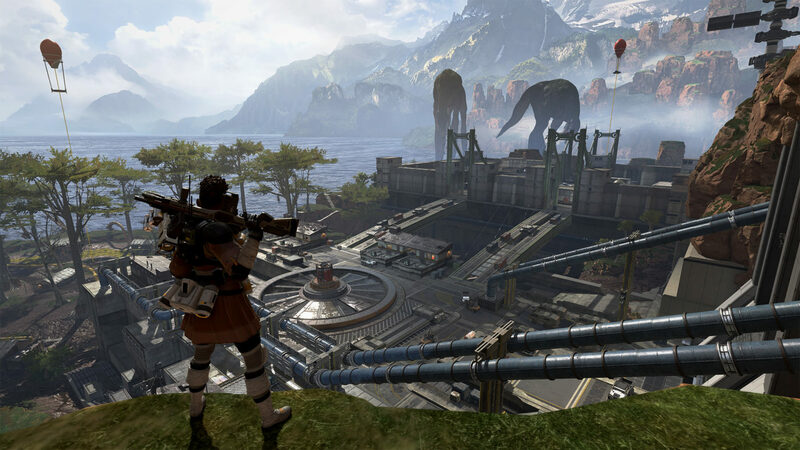 Regarding the actual gameplay, some guns don’t feel satisfying to shoot (sniper rifle comes to mind), since it lacks the proper “oomph” when you hit targets. Speaking of targets, when things get hectic and squad mates are hurling powers left and right (Storm class, I’m looking at you! 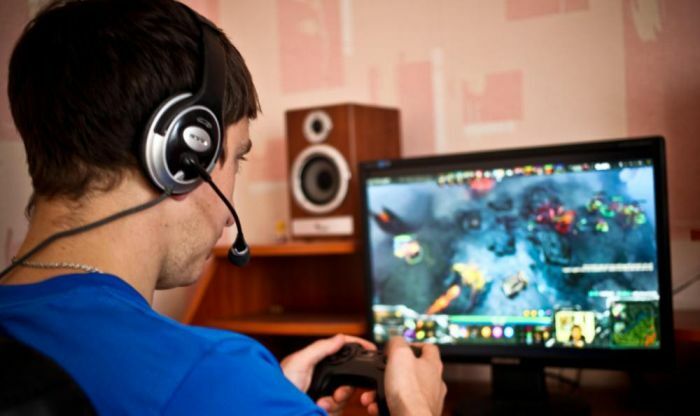 ), the screen gets filled with a ton of neon-colored explosions, lighting and more, which can sometimes cause you to get overwhelmed and lose sight of what’s happening on screen. Add in that there’s no auto-lock, and well, be prepared to sometimes miss shots or get overwhelmed with the particle effects happening on screen. Even with the technical glitches, and other (minor) issues we’ve encountered in the Anthem VIP demo, one thing was apparent: BioWare has something special brewing, though there are a few issues that we’re hoping will be resolved come launch. From a deep combat system, an insanely deep customization feature for javelins (you can change colors, armor worn states, vinyls, etc. ), BioWare seems to have a good vision on what it wants to achieve with Anthem. Of course, planning and executing are two different things, but we’re hoping — and expecting — BioWare can pull it off. We haven’t even touched on each javelin’s abilities, strengths and weaknesses, and we’ll refrain from doing that until we’ve experienced it in the final version of the game. There’s a lot to take in, and we can’t wait to fly back into Anthem’s world when the demo opens to everyone this Friday. Anthem VIP demo code provided by EA for preview purposes.